A spacious 2 bed apartment just a stone's throw away from the river, yet is also within easy reach of the town and all major routes. 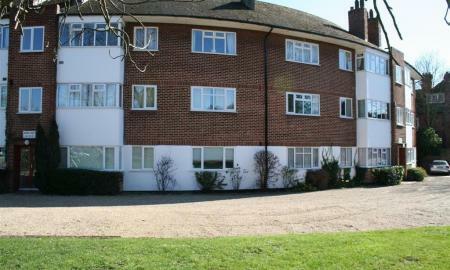 Situated on the ground floor of this popular development, this flat offers direct access to the very pretty communal gardens at the rear of the property. 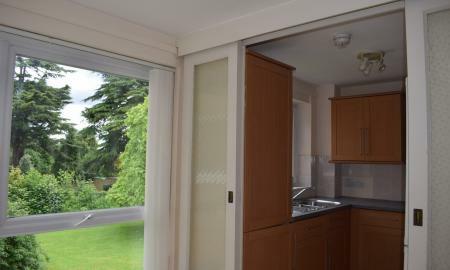 Close to riverside walks and just a short walk into Maidenhead Town Centre and Railway Station. Also easy access for Slough, Burnham and Windsor. Property is situated on the first floor and consists of two double bedrooms, fully fitted kitchen and family bathroom. There is a balcony overlooking the pretty communal gardens. Plenty of space and excellent location.